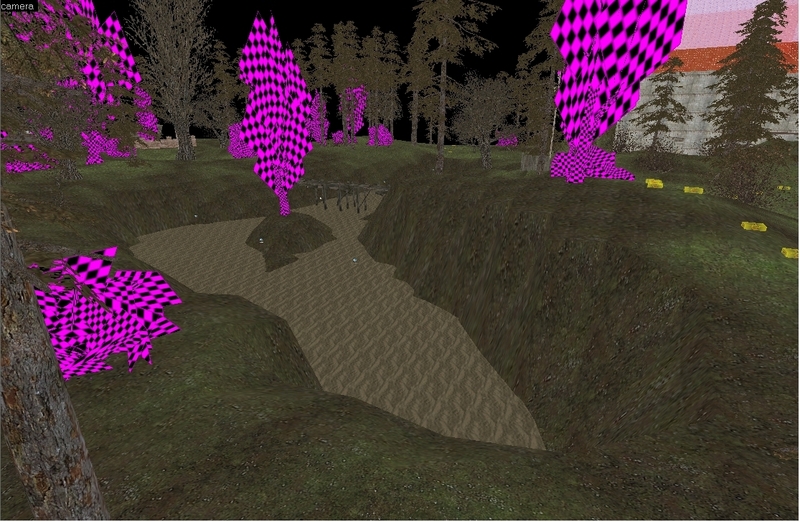 For those who wanted to see a bit more of the progress of the map, I'll give you a taste of what's coming. 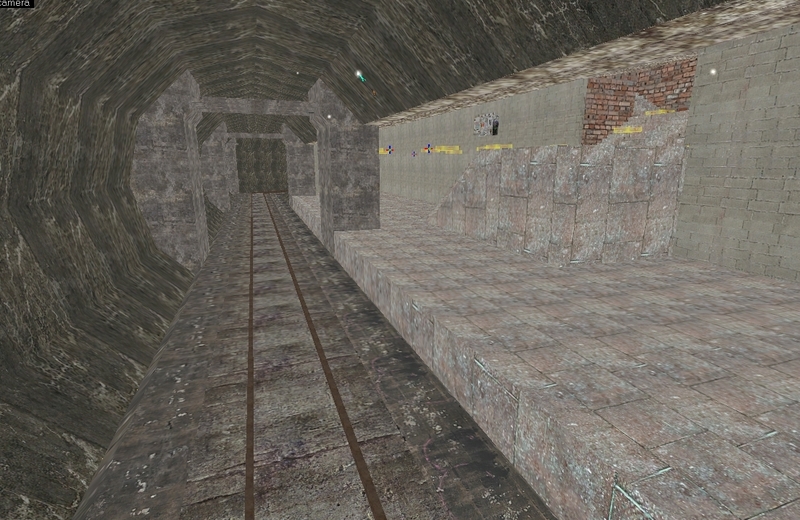 I'm working on making a metro which is inspired on the Metro game series. This will be nice for whoever likes the series. There will be a settlement inside the metro. I'm planning to make up to 4 places which you will be able to acess via the metro. I'm also working on new textures for this map since they are repetitive and too bright. 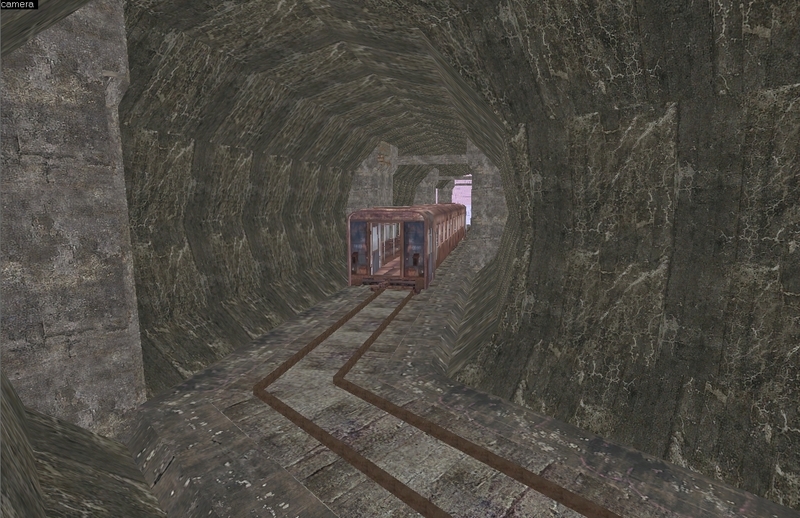 I'm also going to add interiors for locked buildings, add more houses around, fix pink textures, replace pink models, add pits with anomalies, make the mountains smoother, add more nodes and more vegetation. Also, I'm going to make weapons and ammo expensive and reduce salaries. Players will now depend on roleplaying, doing quests and on working. Don't be scared with some prices, however, we are in an Apocalypse which everything is hard to get. We'll see if it balances the economy and adds more roleplay this time. I'm also organizing the staff. I'll bring more questgiver's activity in the server. Some of them will focus on their faction's idea. For example, the Rad Tech Laboratories does have a questgiver wich will focus his quests and events on science. The bug that crashed clients while joining the server is now fixed. Thanks for reading. We'll make some good updates soon.